The Officers and Members of Company 80 extend our deepest sympathies and condolences to the family of Capt. Anthony R. Whetzel of Rockingham County Fire/Rescue and Broadway Vol. 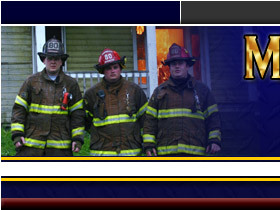 Fire Co. Capt. Whetzel lost his battle with cancer on Saturday, Sept. 15th and will be laid to rest today. 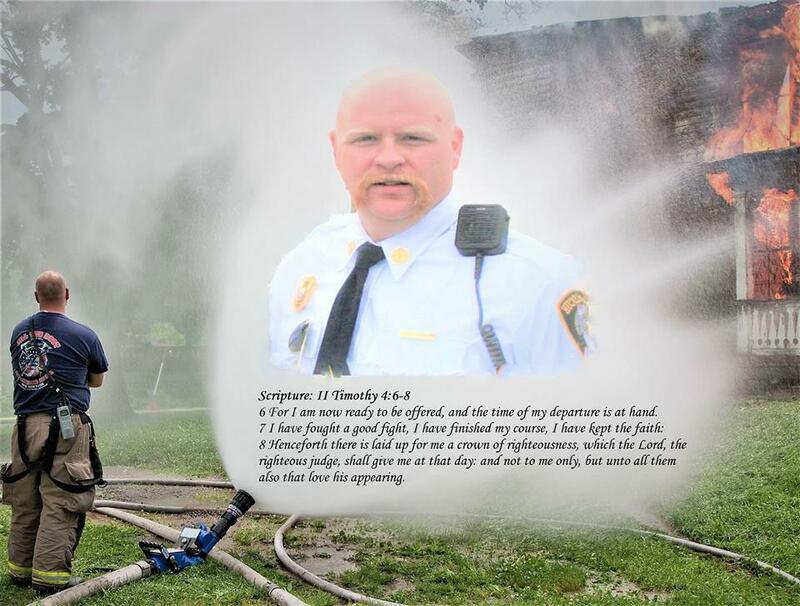 He leaves behind a wife and two small children and many, many brothers and sisters in his Fire/EMS family. Rest in Peace Anthony, and Godspeed. RIP Captain Whetzel .You definitely an asset to RCFR. You will be sadly missed by all . My thoughts and prayers go out to your family and numerous friends . RIP Brother.